Leading Manufacturer and Service provider from Ludhiana, our product range includes Industrial Lifts such as Passenger Lift, Industrial Lift and Goods Lifts. 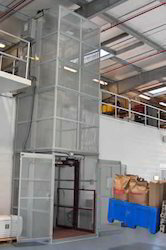 We manufacture and supply high quality Industrial Lift that are designed to fulfill the requirement of several industries in order to transfer the heavy item goods from one place to another. We are renowned in several small and large scale industries for providing high performance goods lifting elevator. 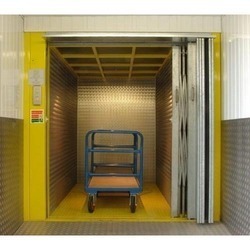 These Industrial Lift are available in several sizes & dimensions, and are renowned for their robust design.